On Friday, Apple gave employees a first look at its new campus store, revealing a new interior layout and aesthetic. 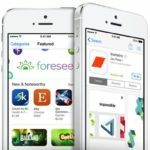 The new store offers a selection of products that is more in line with current Apple retail stores. 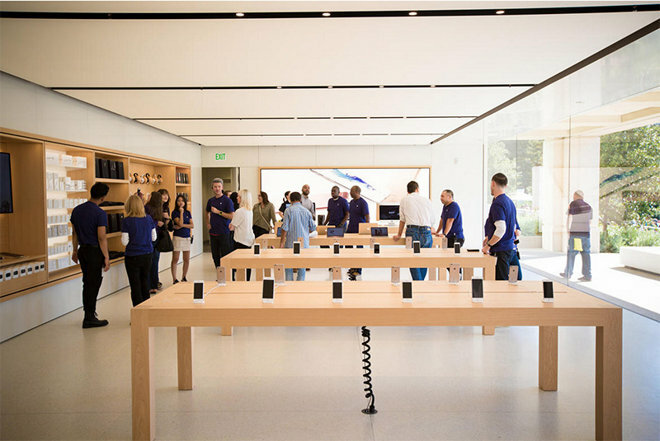 Unlike the old campus store, which opened about 20 years ago, Apple’s newly renovated retail outlet at its Cupertino headquarters is more like a “normal” Apple Store, reports CNET. 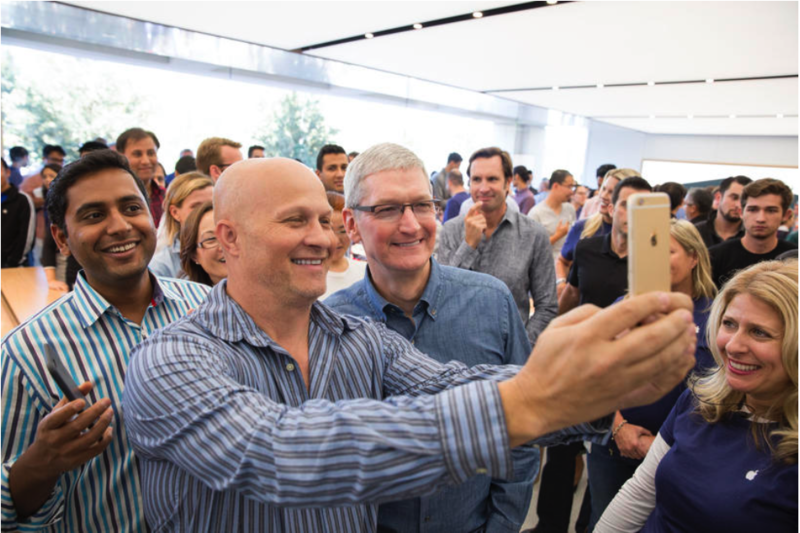 The publication was on hand as Apple CEO Tim Cook invited employees to take a sneak peek at the redesign before the store opened for business today. While stocked items now include iPhone and Apple Watch, senior marketing director Enrique Atienza said the campus outlet is not necessarily a blueprint for future Apple Stores. The campus store shares a number of similarities to Apple’s new retail store location in Brussels, Belgium, which also opens today. Missing from the Brussels store, however, are oversized wall hangings advertising, the latest Apple gear, and campus-exclusive merchandise like mugs, t-shirts and accessories. Along with the original campus retail outlet, Apple has plans to open a consumer-friendly visitor center at its Campus 2 location when construction completes in 2016. Apple’s campus store operates Monday through Friday from 10 a.m. to 6 p.m. Pacific, and will for the first time open on Saturday from 10 a.m. to 4 p.m.